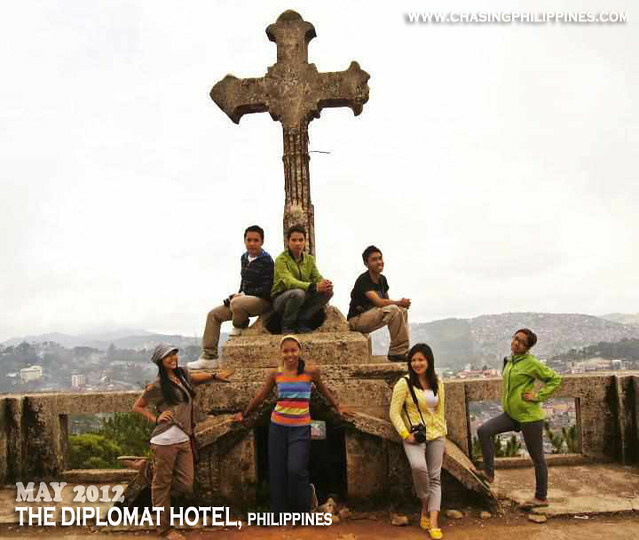 Top Destinations for 2012, Top Philippine Getaways 2012, Top 10 Domestic and International Trips - Sure, in a few days time, your timeline will be bombarded with these tag lines, promise. But hey, they say, 2012 is different; some people say that it's the End of the World (it didn't happened yesterday though). But I hope everyone would always celebrate life like it's their last day on earth. C'mon, let's reminisce the good times we had this year. First time to watch the Igorot Ritual Dance and I love it! 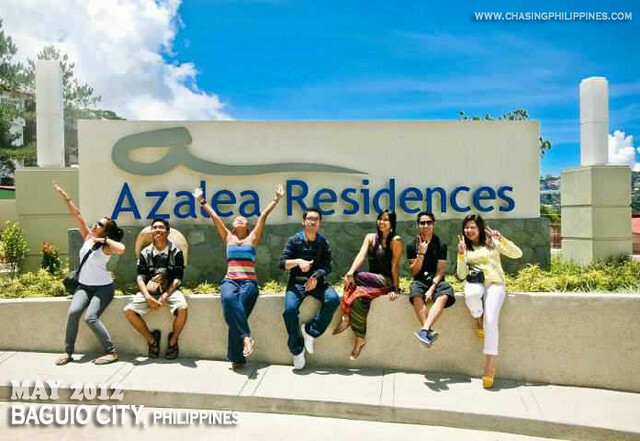 A chillax weekend with the other travel bloggers. Thanks Azalea! 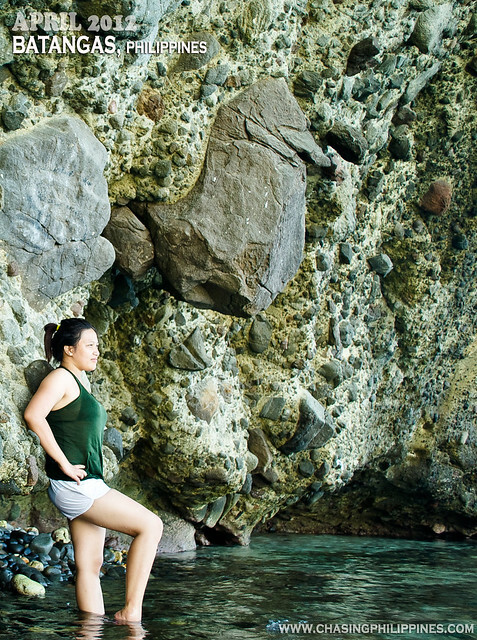 It was in Sabang that I thought of settling down... for the first time. Talking with people who shares the same passion of traveling gives me butterflies from time to time. What's up Doc, Picture muna tayo! 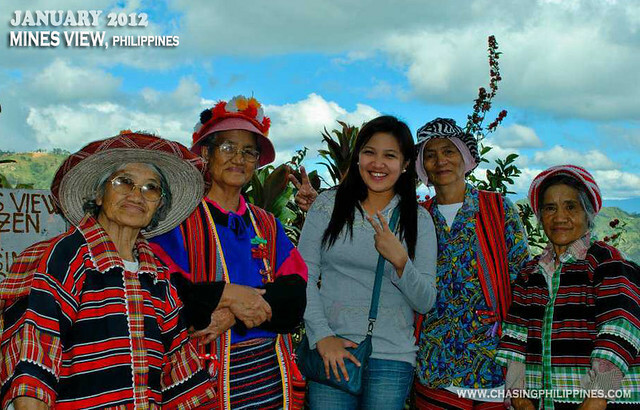 Had the opportunity to fulfill my ultimate dream - that is, to live with the Ifugao people for a week. 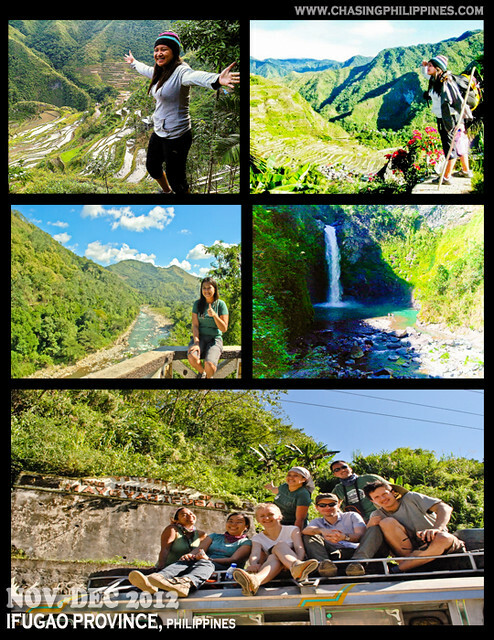 Left & Right Top photos - Batad Rice Terraces; Middle Left Photo - somewhere in Ifugao Province; Middle Right photo - Tappia Falls in Batad, Ifugao; Bottom - Toploading with Polish friends and travel blogger friends at Mayoyao, Ifugao. Participated in the G.I.V.E. 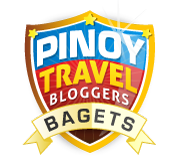 Ifugao Project with the other travel bloggers Heiz Ramos of Journeying Pinay, Miguel of Byaheng Palos, Joanna Jane Liwag of The Backpack Chronicles, and Ian dela Pena of Brownman Trips. 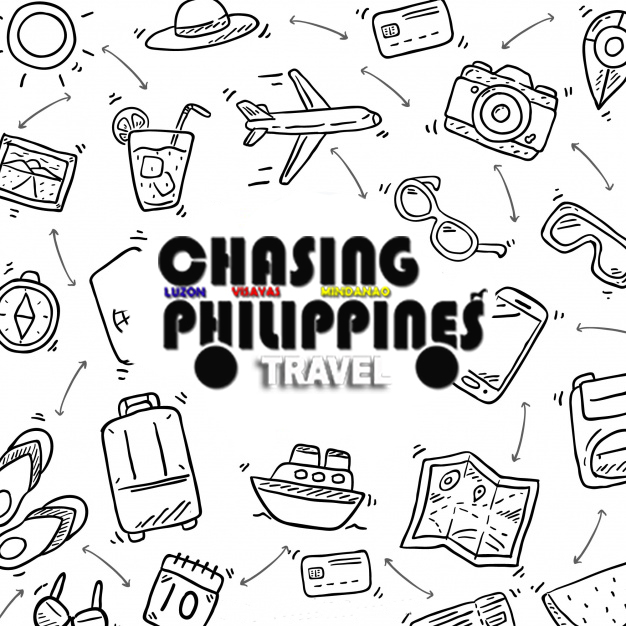 Note: Trips outside the Philippines are not included for the obvious reason. God, Thank You for all the blessings! Thanks for all the safe travels. Wow, you really had a great journey in 2012. Nice photos by the way. What a great way to spend a year! Here's to more chasing in 2013! Indeed, it was really a great journey. 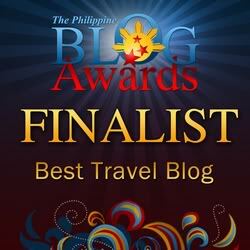 Indeed a travel-filled year for you! i really very year ender you have there! 2012 has been a year of travel for you! 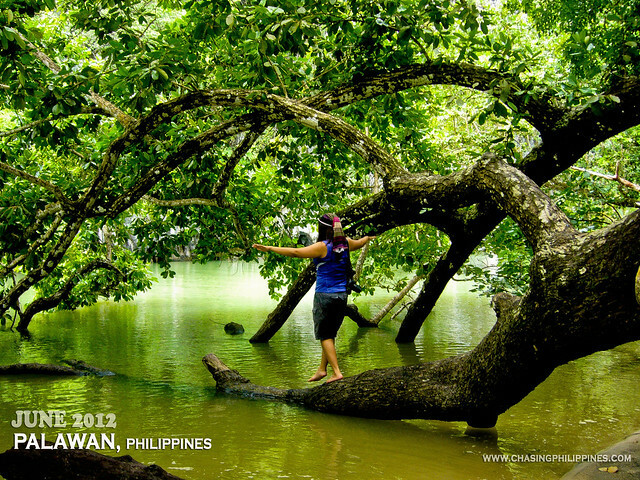 may you travel more on 2013! Great photos! 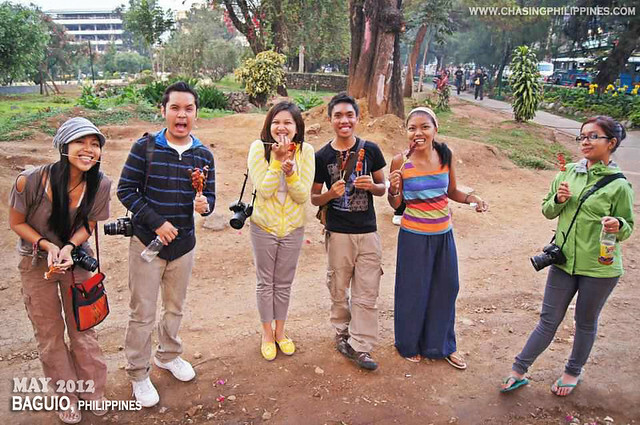 Where is Gulugod Baboy? Was that picture taken from the roof of Diplomat? Dapat ang tag-line mo, Ms Mich, ay "Chase me if you can!" Hehe. Di kita ma-chase, andami mong lakad. Anyway, here's to hoping for more travels next year. Happy holidays! 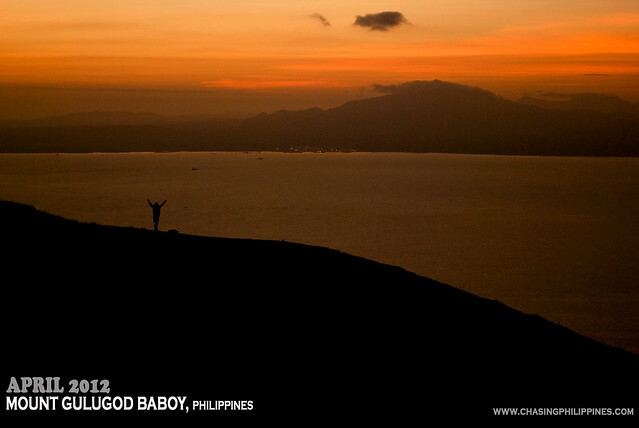 Mount Gulugod Baboy is in Mabini Batangas. Cheers to more trips next year! I cancelled all my trips on those months because of typhoons and all. Got traumatized also when I got stranded during that Habagat season. These are really Great Pictures, you do travel a lot. 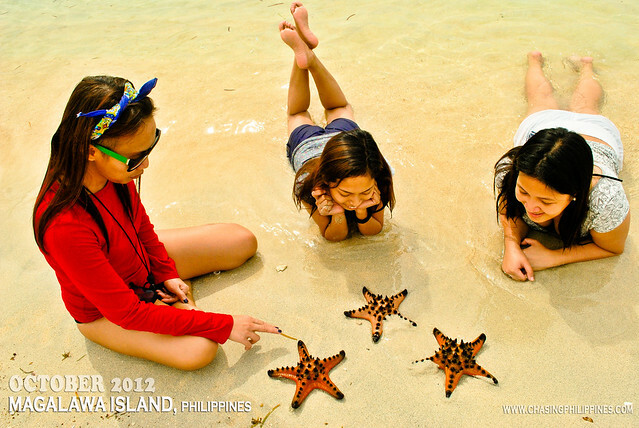 Have you visit all the island in Philippines. 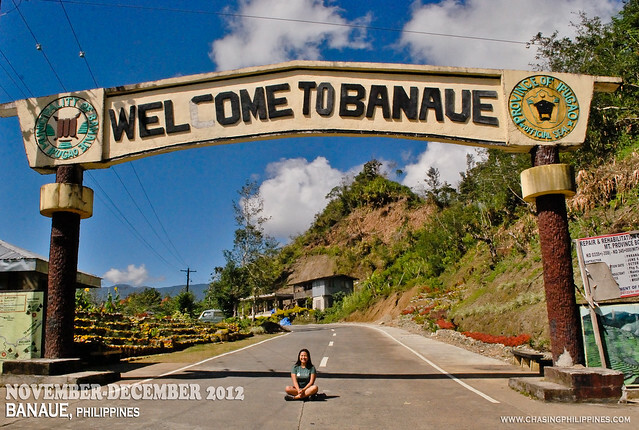 nagbanaue ka pa! haha someday! happy new year, Mich! and cheers to more travels sayo! hey hey! it was good to finally got the chance to travel with you though on a large group. 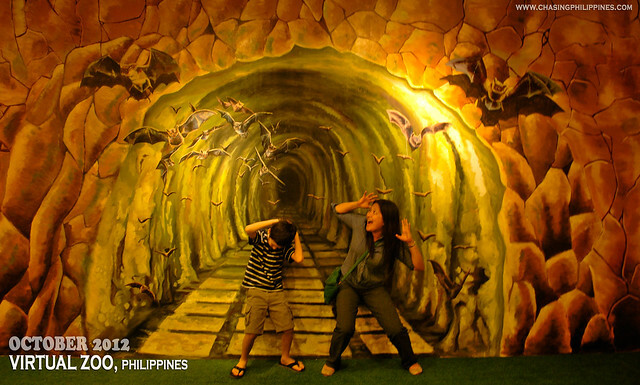 let's do tandem trip this year! kakatuwa sa picture mo sa puerto princesa na naglalakad sa kahoy. Happy New Year! Here's to another year of amazing travels! Happy New Year, hope I can join one of your trips this year. God bless always! Hindi ka masyadong nakagala ng 2012 noh? Hahaha. 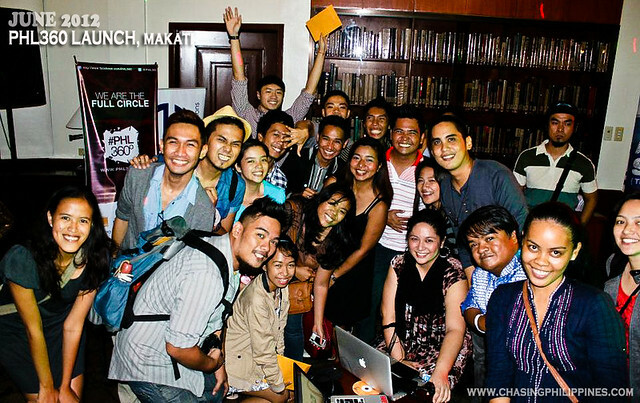 Grabe it was a pleasure meeting you guys last year. I miss you guys!!! Hope to travel with you "CRAZY PEOPLE" again in the future. See you next GIVE. Atsaka Happy New Year Mich! 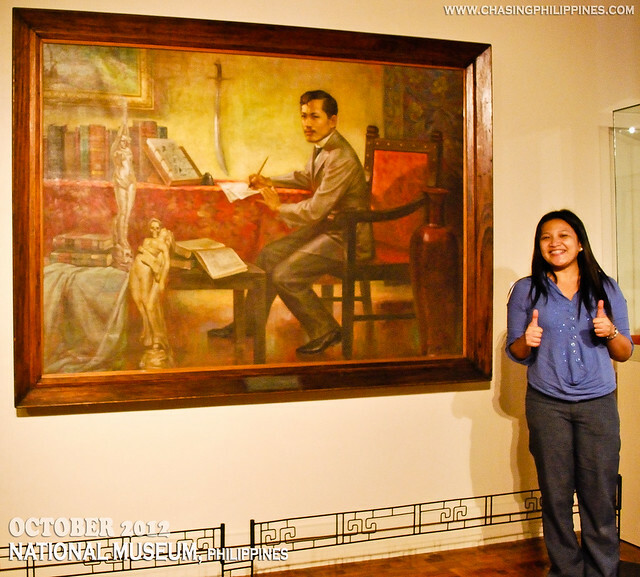 Kakaibang experience yun, sobra! 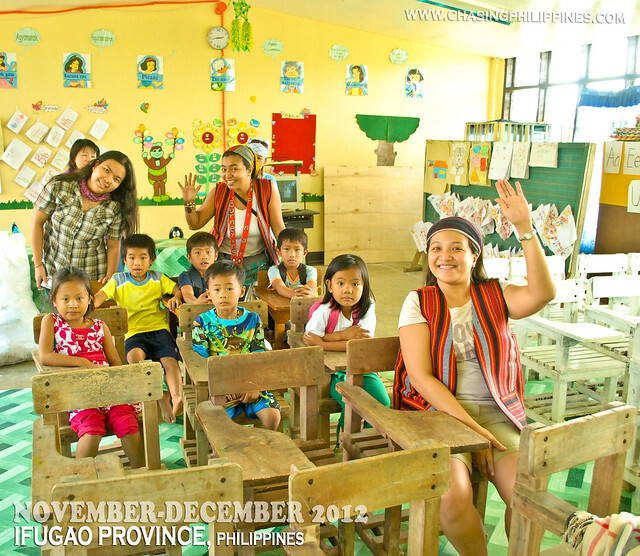 Ifugao 360. 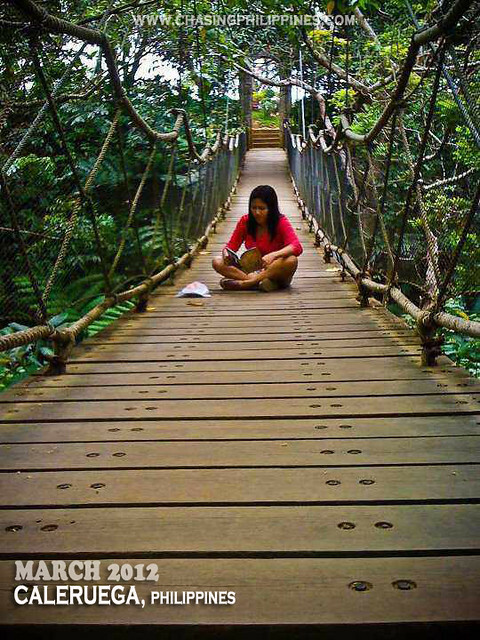 With all the gutom, ligaw, stranded, uhaw, POLVORON, buwis-buhay trails, but everything's very rewarding and fulfilling. Kitakits naman nila Heiz, Ian, and Miguel, nakakamiss kayo! That's my fave photo too. Seems like Im inside a very beautiful painting. The place is just so magnificent! Thanks for that suggestion Sir, I will. 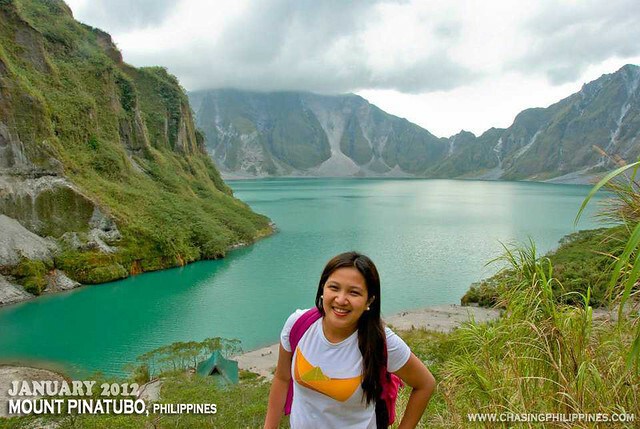 Actually, Id like to trek to Taal Crater. Iba yung magic sa Palawan, i dont know how to exactly explain it. Ang simple simple ng buhay dun. You had a really full year, ha. Hope 2013 will be better. Happy new year, Mich! loooove the emote! :D magkakasundo tayo diyan! And your trips to the north are amazing. Looks like you had a lot of fun. wow, you have a great journey in 2012 po. 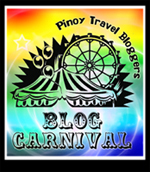 Keep traveling po and more travel this 2013. ` Just seeing your photos, i know that you really had a great fun :) . Wish to be like you, i admired you..